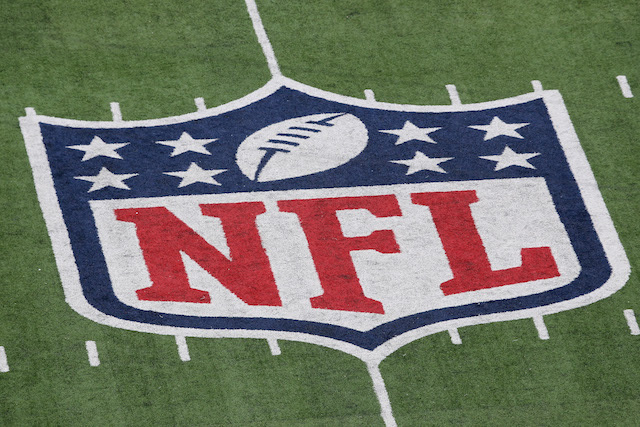 The new NFL league year began on March 10 at 4:00 p.m. ET. At that exact moment, and in the days and weeks following, several players cahsed-in with six, seven, and eight-figure lump sum roster bonus checks. Including roster bonuses in big-money contracts is a commonly used practice of NFL teams to delay the salary cap impact of their highest-paid players. This year, there are several players around the league who have received roster bonuses of $1 million or more this offseason. Here is a look at the five players that are due the largest roster bonuses this offseason. 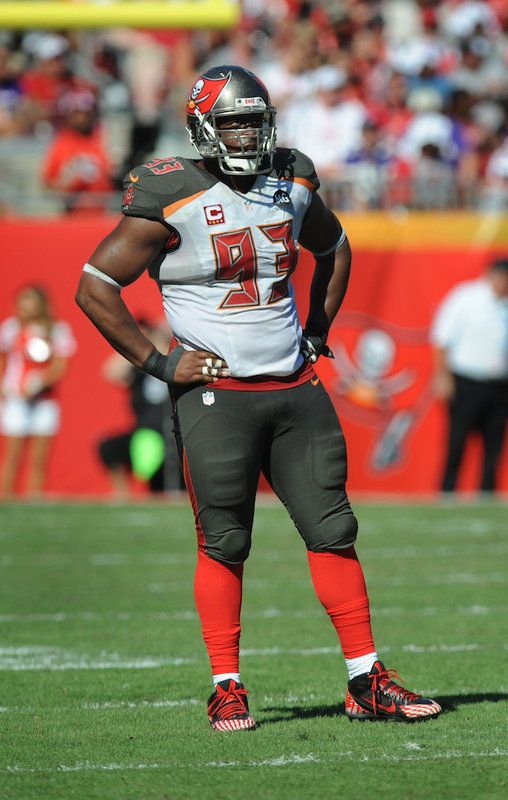 McCoy signed a massive contract extension with the Bucs during the 2014 season, and his roster bonus helped the team alleviate some of the salary cap burden of his near-$100 million deal. McCoy again graded out extremely well in 2014, ranking as the second-best defensive tackle in the league according to Pro Football Focus. 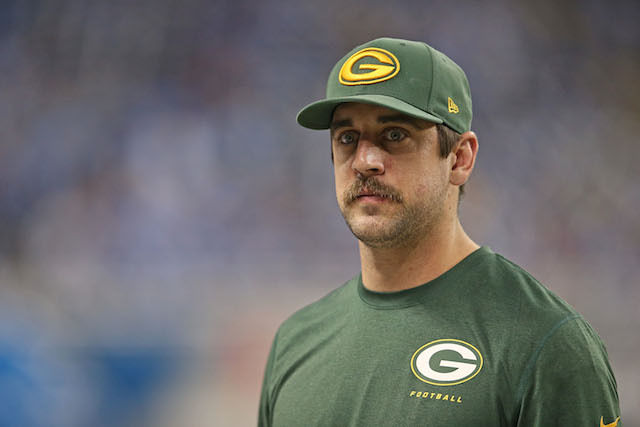 Rodgers was the best offensive player in the league last season, and the 31-year-old quarterback was awarded the 2014 NFL MVP award for his effort. His upcoming roster bonus is well deserved. 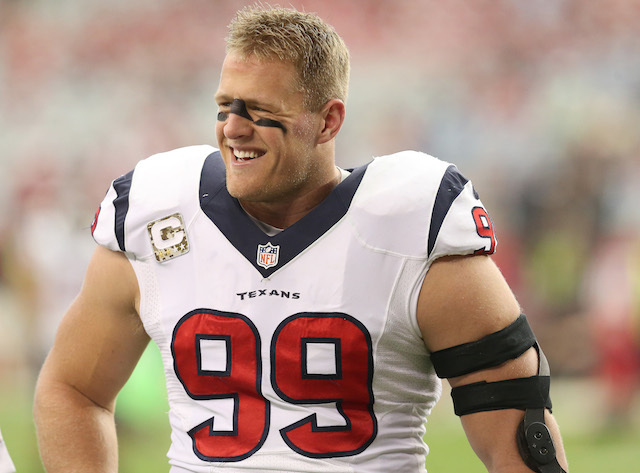 Watt is not only the league’s best defensive player, but he is also the best overall player in the NFL. He signed a contract extension a year ago that at the time made him the highest-paid defensive player in the league – Ndamukong Suh has since passed him up — but this is another roster bonus that was well deserved. The Bears were forced to think long and hard about whether or not Allen was worth keeping around for another $11.5 million. 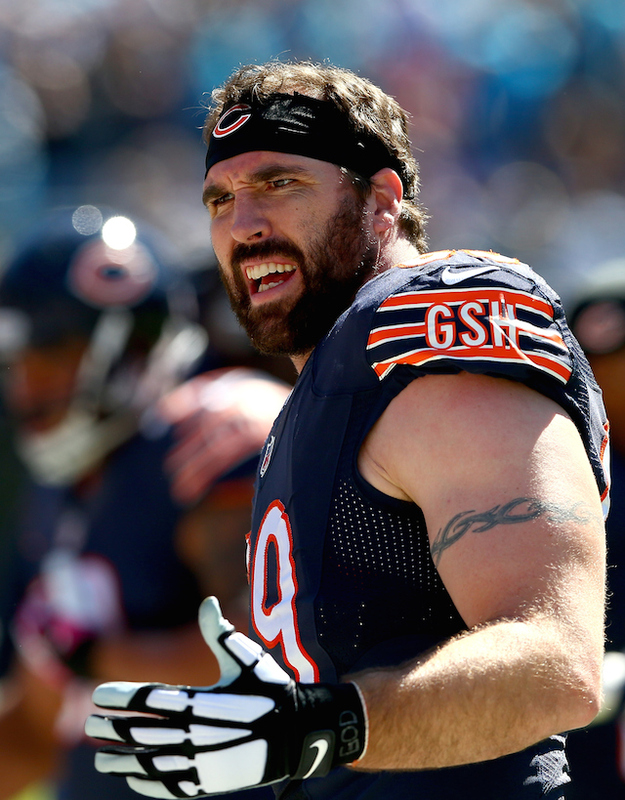 The four-time All-Pro has 134.0 career sacks, but only came up with 5.5 sacks in his first season with the Bears. The Bears chose to retain Allen and pay his bonus in large part because new head coach John Fox is said to be a big fan of the 11-year NFL veteran. 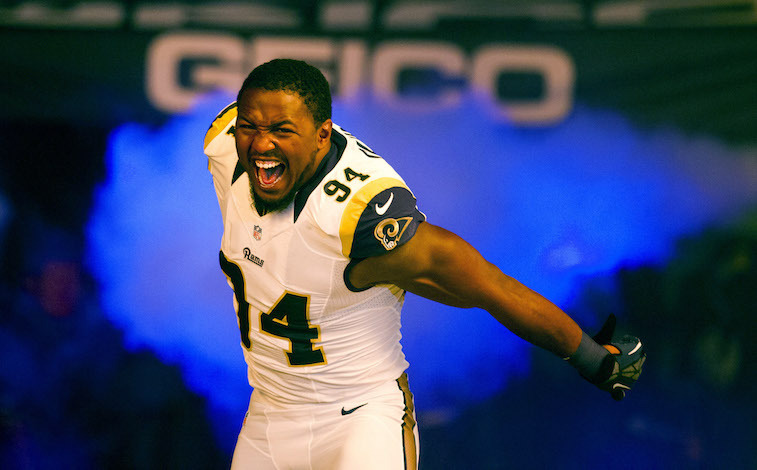 The Rams inked Quinn to a six-year, $65.6 million contract last September. As a part of his contract, Quinn received a roster bonus of slightly more than $10.2 million this March. The 24-year-old defensive end has developed into one of the best players at his position in the NFL, and has racked up a total of 40 sacks over the last three seasons. This is another roster bonus that was easily justified. All contract and roster bonus data courtesy of Spotrac.